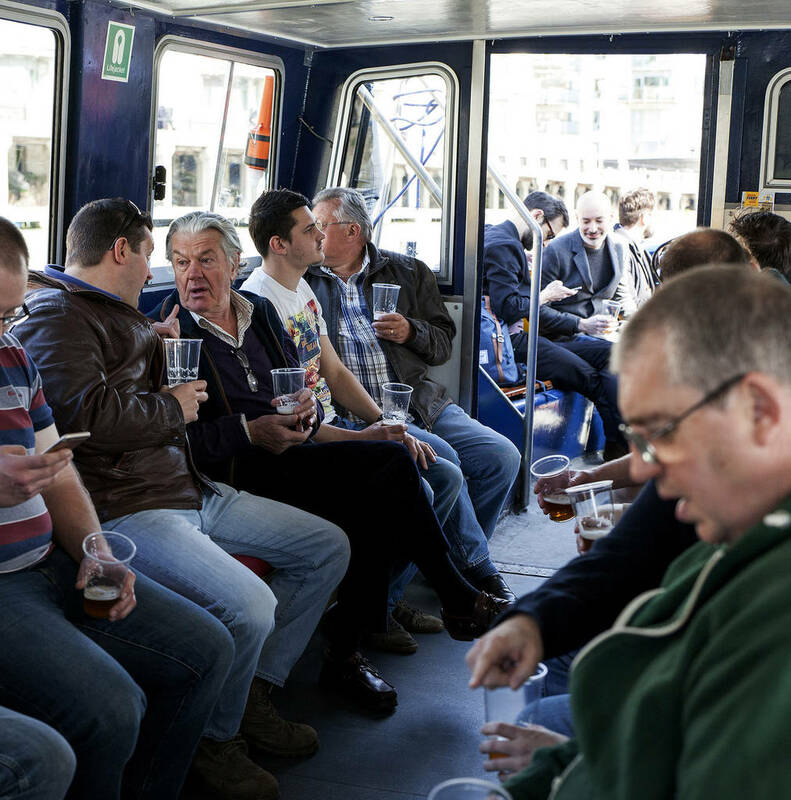 Hop aboard HMS Hops for our Bristol boat and brewery tour with this experience for two people. 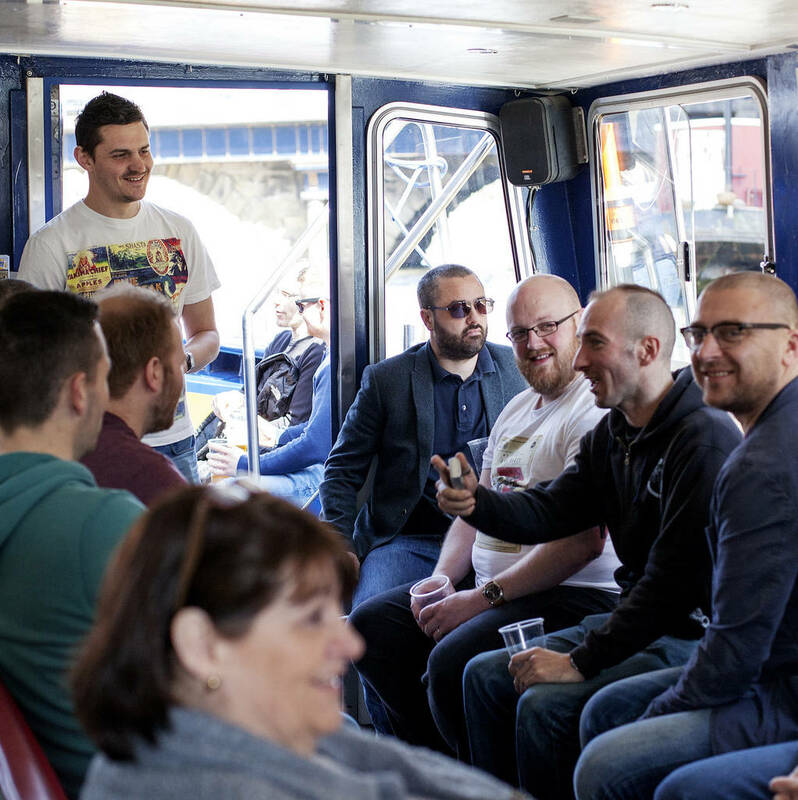 Our Bristol brewery tours started in 2016 and sees the day start aboard HMS Hops - our fully licensed ferry with local beers on board. 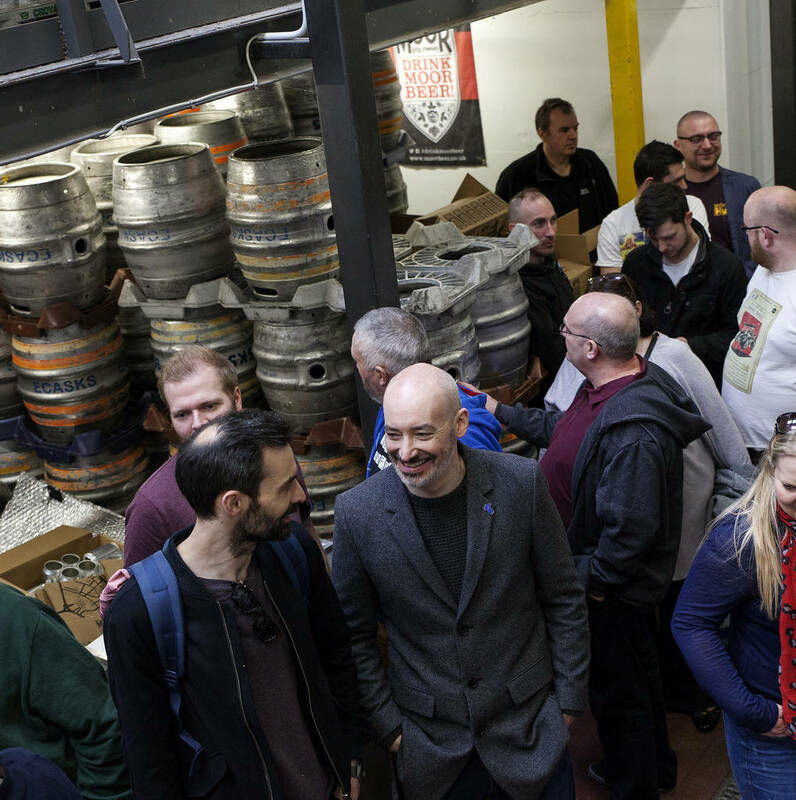 Hop aboard on route to Moor Brewery for a tour of all the equipment and tastings. The day ends at Beer Emporium on King Street with cheeses and meats to munch down with 6 more tastings of local beers. Expert local guides included. 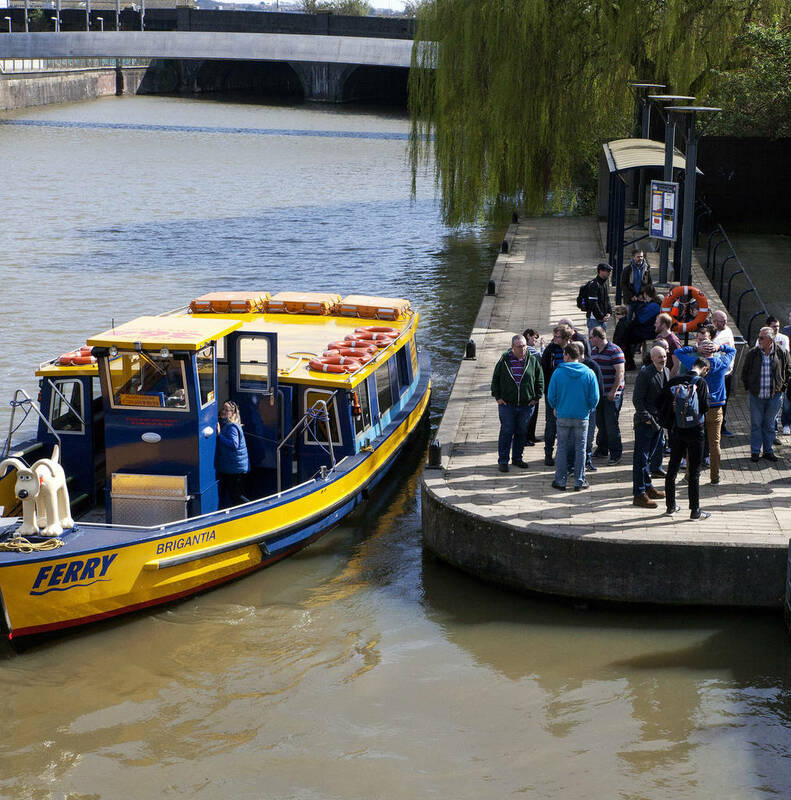 Hop aboard Bristol Brewery Tours’ private Bristol ferry for an unique afternoon of beer tastings and tours. Your afternoon will start with a craft beer tasting experience on board the fully licensed HMS HOPS with an introduction to the rapidly expanding Bristol microbrewery scene. Then onto Moor Brewery for a tour and tastings, ending at Beer Emporium for cheese and meat platters - plus more beer. 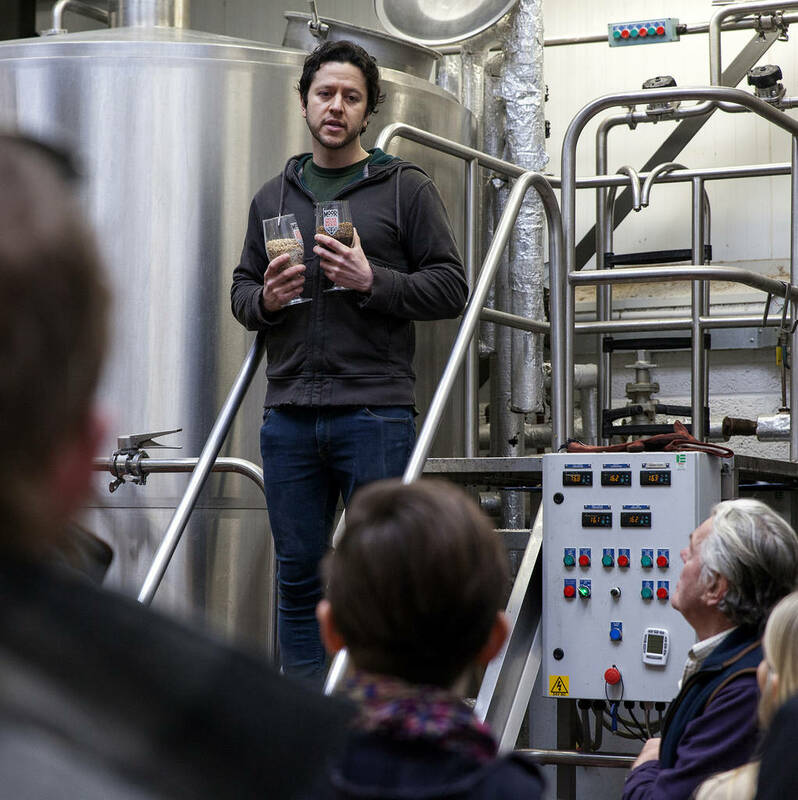 ​The perfect experience to discover great tasting local beer, knowledgeable guide included. 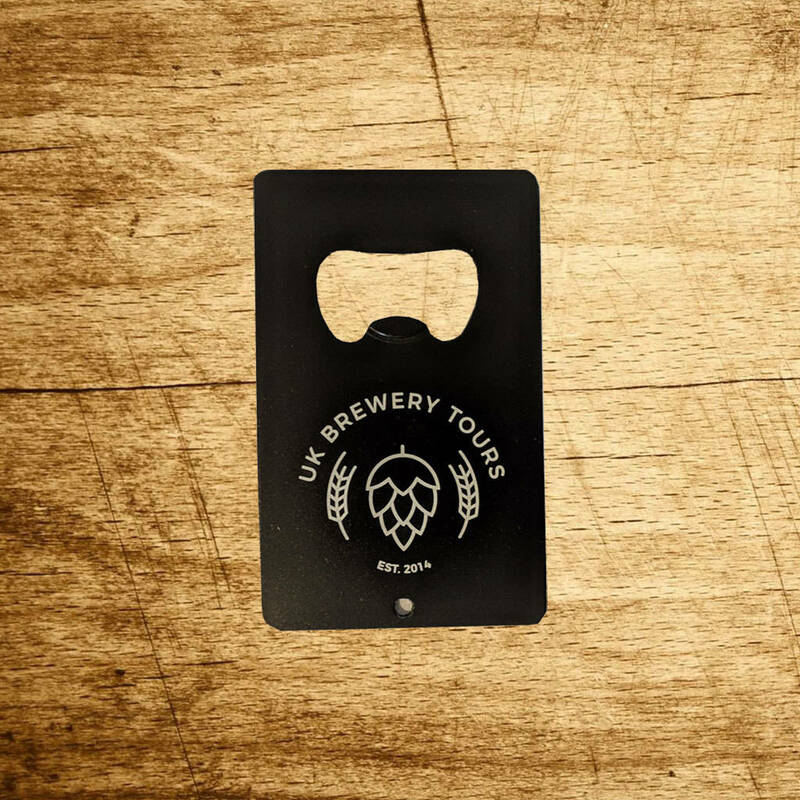 Gift voucher comes in a presentation box with branded UK Brewery Tours glassware. All tastings included. Tours available on Saturdays. Tastings are included. This voucher is valid for two people. Over 18s only. ID may be required. Food tastings included. Please arrive 10-15 minutes before the tour is due to begin. Venues subject to change and an alternative may be provided.